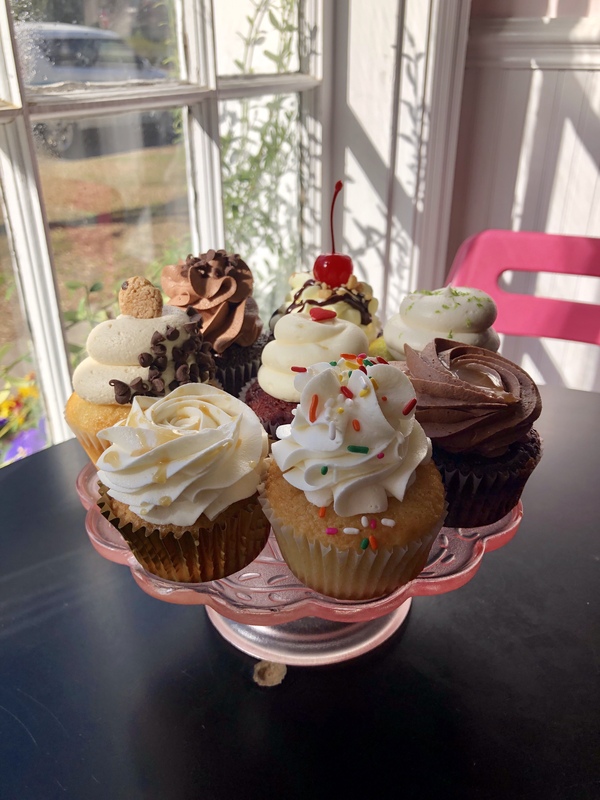 Next on our list of why we love the Sandhills is C Cups Cupcakery in Southern Pines. 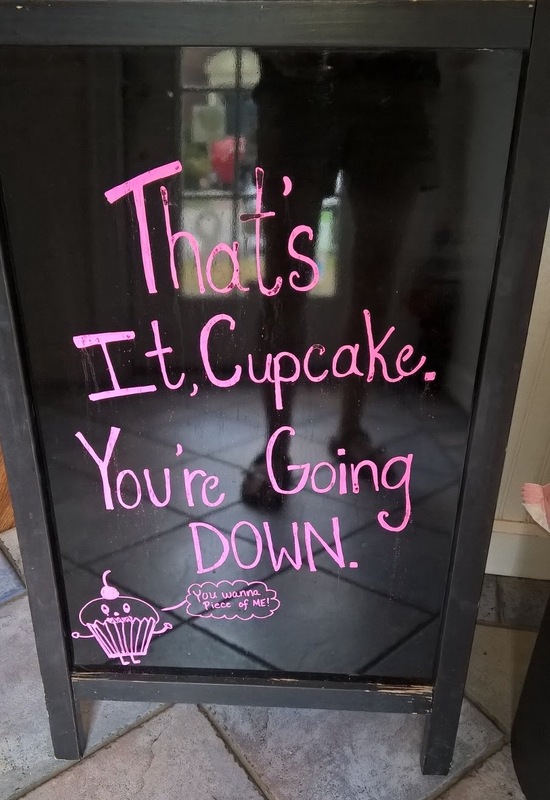 C Cups offers a delicious array of cupcakes made in small batches, including gluten free; and their cakes are masterpieces! Their shop setting allows you to see the bakers at work, and their sandwich board outside is always sure to put a smile on your face. Stop by today to pick yourself up a delicious treat!